With over twenty years of experience, Albuquerque Limos knows how to beat all the other limo companies in both quality and price. The rates that they offer for a wedding are truly unbeatable when you consider the sheer amount of extras you will be getting. The extensive variety of their fleet means that any couple looking for their wedding transportation will be spoiled for choice. Each vehicle is carefully maintained and in mint condition, which means that you can rest easy knowing you are in the safest and most professional hands. Although Accent Chauffeured Transportation is specialized in elite airport transportation, this does not mean that is all they do. This team of professionals prides themselves on being the most flexible company in New Mexico. Whether you are searching for prom limos, a luxurious ride to your wedding day or a classy form of transportation to fly off to the airport for your honeymoon, then Accent has you covered. They may not be cheap, but you certainly get what you pay for with this premier limousine service. Arriving to a special occasion in a beautiful town car, luxurious sports car or classic limousine makes a statement. 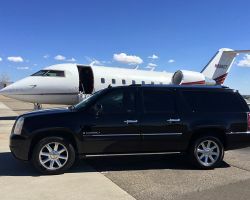 If you would like to travel in style like this, then booking a car from Sunport Limo is a must. This is one of the few companies in New Mexico that offers a fleet with such variety and services equally as comprehensive. This company wants to please their customers and will do whatever it takes to do so. Enjoy the pampering in a chic vehicle from Sunport Limo. Special events can be made even more special when you book a limo rental in Albuquerque. 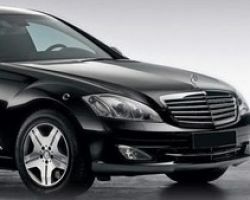 Devine limo provides elegant and luxurious vehicles for any occasion from weddings to proms and more. Not only does this company provide you with a beautiful vehicle, but they will chauffeur you around so you don’t have to worry about a thing. The chauffeur can also assist you in decorating the vehicle before your occasion. Enjoy a stress-free and fun ride in a car provided by Devine Limo. American Limo boasts that they have any car you could name. They have everything from Hummers to limousines and town cars. They have no doubt that you will find something you love to suit your special occasion. 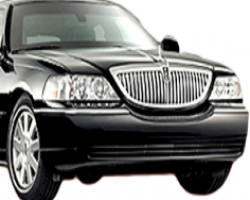 This company rents the highest quality of limousine, they have all of the vehicles you could dream of for a more formal affair. If you are interested in the sophistication of vehicles like Rolls Royce or the sleek style of Lincoln town cars, then this company has it all. 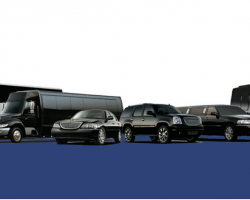 There are few companies that offer the number of options that Albuquerque Limousine offers. 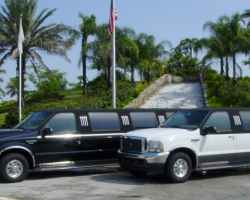 This company has everything from luxurious sedans to limousines, cans, SUVs, Party buses, coach buses and any other limousine option you could think of. Your wedding day will be spectacular no matter what car you arrive in, but you can feel relaxed and enjoy a beautiful ride, driven by a professional chauffeur to make it even better. Call this company today and reserve the vehicle you want. On your wedding day, you want everything to go perfectly. One way to ensure that you will get to the venue on time, will be able to relax on your journey there, and will be transported in luxury, is to hire Limolium Limousines. 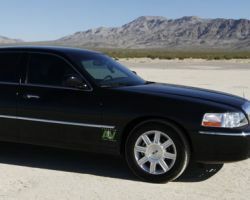 This company has affordable limo rentals in Albuquerque for weddings and special occasions alike. Your first car ride together should be a time for you to focus on one another in the chaos of the day, and renting a car from this company allows you to do that. One of the best aspects of Lucky Boyz Limousine is how they make each customer feel. Their drivers are trained to make each one feel like a president, ambassador or celebrity. 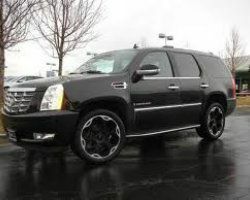 That is what puts this Albuquerque limo service above all of the rest. Add to their remarkable customer service their knowledge of the city, then you know you will get the smoothest ride without getting stuck in traffic. All of this means that you will be able to sit back in your beautifully sleek stretch limo, relax and enjoy your journey.